Aug 20, 2017 • All photos are © 2017 Jie Wang. 4. Why not using a bread machine? Wait a second, don’t we already have bread machines? Why not using a bread machine as it sounds very difficult to manually control bread quality around a constant level? Yes, by using bread machines, bread making becomes almost labor-free. Even though the bread machine only provides a limited number of bread types, we can choose the ingredients and stay away from preservatives and other artificial additives in typical store-bought bread products. But… do you like the texture of bread from the bread machine? As the maker has a limited volume, the dough can rise only up to the maximum height of the maker. The maker also heats up the dough. Both factors will affect the final texture of bread. Many bread maker recipes do ask butter or eggs. 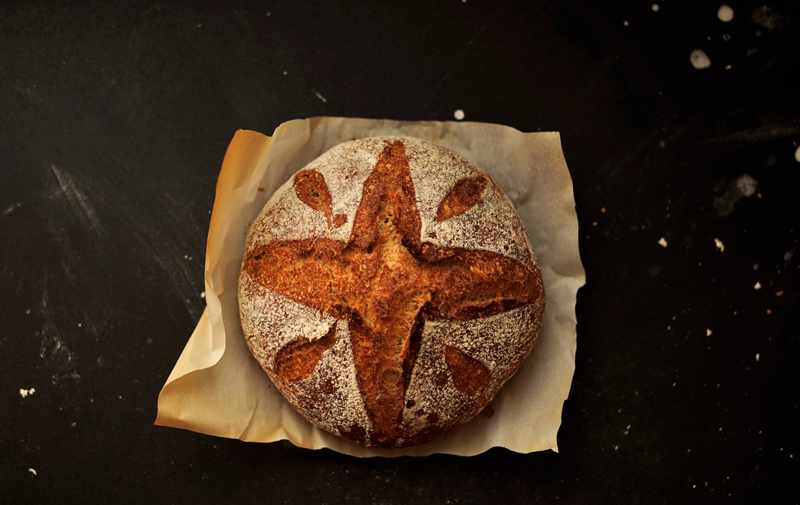 With true artisan baking, there is more space for both the baker and the dough; the baker has flexibility of control the process and the dough has freedom of stretching itself without a “roof”. 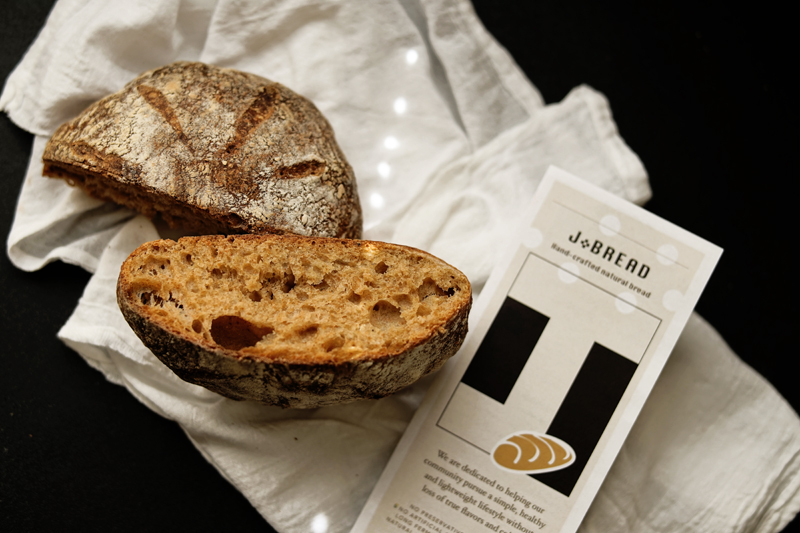 It also comes more space for designing our own loaves, making them special to us by stamping custom patterns, letters or even words which are meaningful, or just because they are beautiful to us! You have completed the entire article “Why Making Bread by Yourself? Why not Using a bread Machine?”. Thank you very much for reading! Any thoughts about this? I would like you to share them with me by leaving your comments. Why Making Bread by Yourself? Why not Using a bread Machine?